Our people are our strength and our teams in Vancouver, Calgary, Edmonton and Toronto are guided by accomplished leaders. 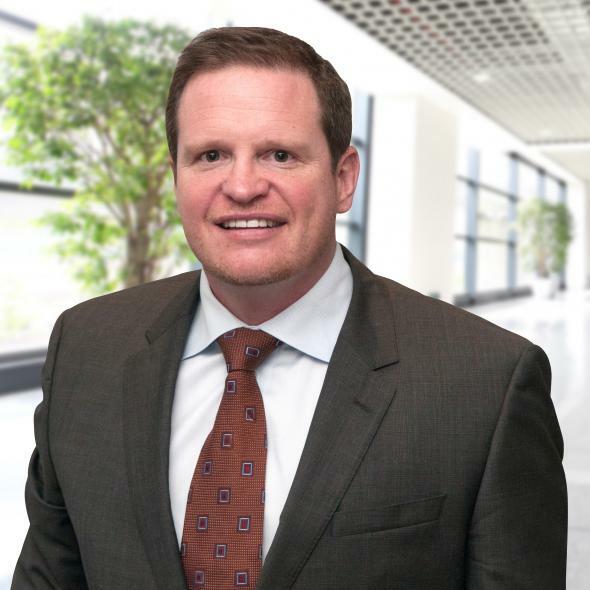 As President and Chief Operating Officer, Tim leads the QMM Executive Leadership Team and is responsible for the overall strategic direction of the organization. With Tim’s leadership, QMM exemplifies its values of respect, teamwork, excellence and safety. Tim joined QMM in May 1997, and has played a key role in its growth and expansion. In his Chief Operating Officer role, Tim has national responsibility for long distance operations and revenue processing. Tim provides strategic leadership for the Vancouver office, overseeing safety compliance, local operations and customer service. He also delivers leadership of key sales accounts. Tim graduated with a Diploma of Technology in the Logistics program at BCIT in 1997, and completed his P.Log (Professional Logistics Certification Program) in 2006. As Chief Financial Officer, Scott joined QMM and the Executive Leadership Team in early 2006. 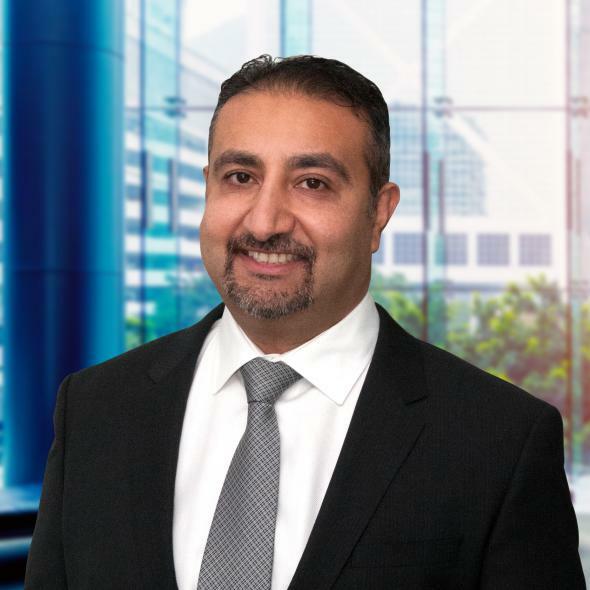 He is responsible for the financial leadership of the business, including financial reporting, systems and process improvement, financial planning and management of relationships with our financial partners. Additionally, Scott leads our marketing efforts. Previously, he spent several years in a similar role with a national wholesale distributor. Scott holds a Bachelor of Commerce (Hons.) degree from the University of British Columbia and is a Chartered Professional Accountant. He is a member of the Board of Advisors of AIESEC (UBC), Director of the Alexandra Foundation and has extensive other volunteer experience. As Chief Commercial Officer, Roy leads the corporate and consumer sales efforts for the organization while also contributing to the overall corporate strategy on the Senior Leadership Team. In addition, being based in Calgary, Roy also provides leadership for the Alberta-based offices and is intimately involved with the marketing initiatives of QMM. Roy joined QMM in December 2004, when the company expanded into Calgary. QMM has a proud legacy of professional sports as well as corporate partnerships. Both of these areas have been a primary focus for Roy during his tenure. 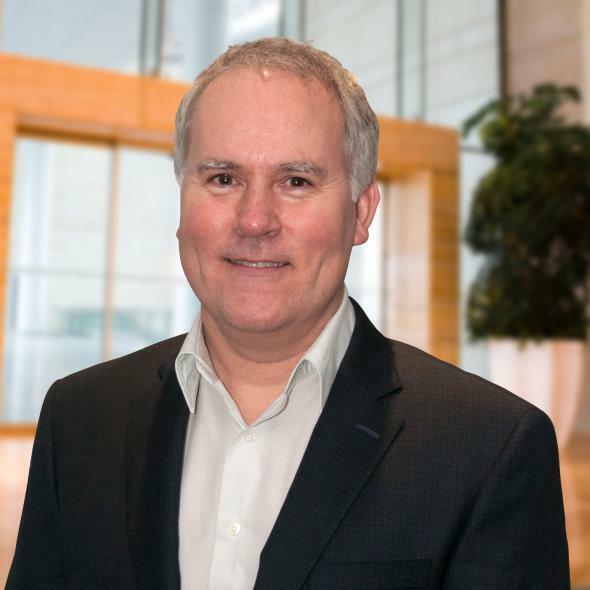 As a Chairperson for the Western Region Committee, Roy has also been extensively involved with the Canadian Employee Relocation Council (CERC) where he has been recognized with both “Meritorious Service” and “Distinguished Service” awards. Roy graduated from the University of Lethbridge with a degree in Political Science in 1999. As Vice President of Customer Service and Operations, Christina is a fundamental part of the QMM Leadership team. In this dynamic position, Christina ensures that QMM is providing first class customer service in addition to achieving Operational excellence. 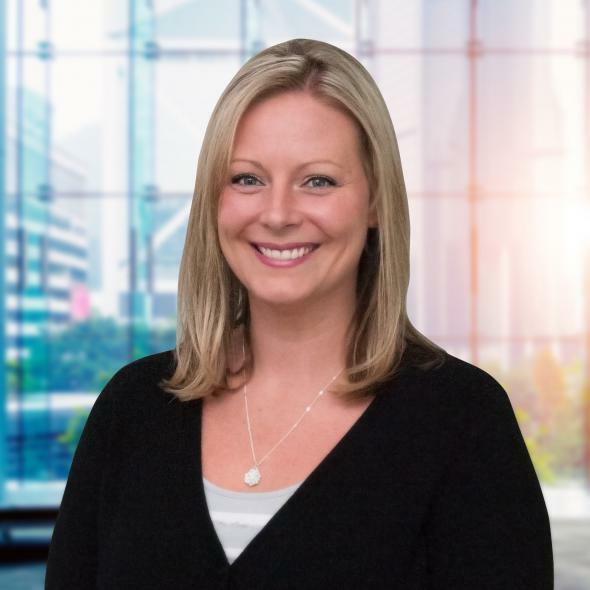 For over 12 years, Christina has supported QMM’s organizational growth through her strategic involvement with key accounts operating with the mandate of ensuring an industry leading customer experience. While overseeing QMM’s Customer Service and Operations Teams in all divisions, Christina ensures our clients receive first class communication and support throughout all aspects of the relocation process. Her leadership also extends into the critical “people” component of QMM’s business, as she is responsible for planning and participating in employee initiatives that promote growth, leadership and company values.